The ESL Pro League Season 8 had a fantastic first day with the group stage off to a great start. Astralis and Liquid made it to the Playoffs via Group-A while ViCi Gaming and INTZ witnessed their journey coming to an end. This is all the action that took place on the first day of the Group Stage. Astralis beat ViCi Gaming quite convincingly to move on to the semifinals where they faced a scare from HellRaisers, dropping the first match on Mirage. They came back stronger and won the remaining matches to ensure a slot within the Playoffs. 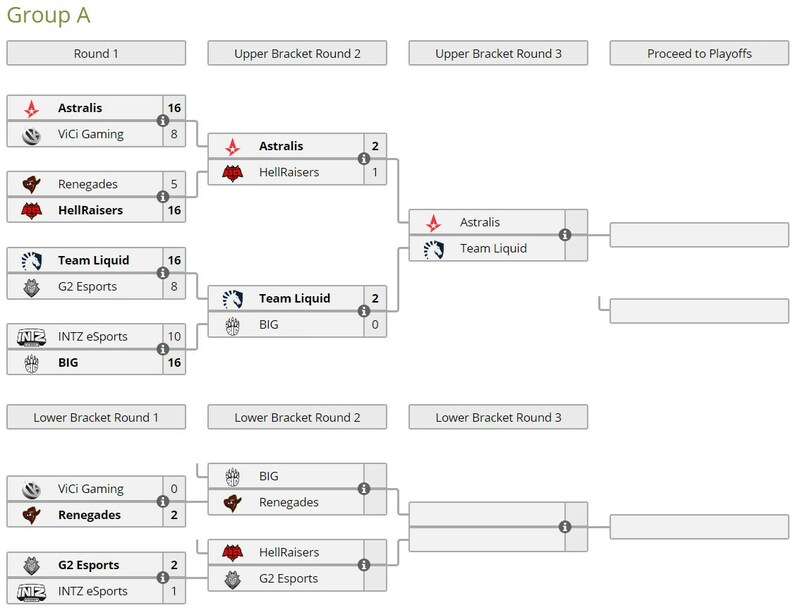 Liquid has also booked themselves a slot in the Playoffs as they beat G2 with a score of '16-8' following which they also took down BIG with a series score of '2-0'. ViCi Gaming and INTZ were the first teams who were eliminated from the event. 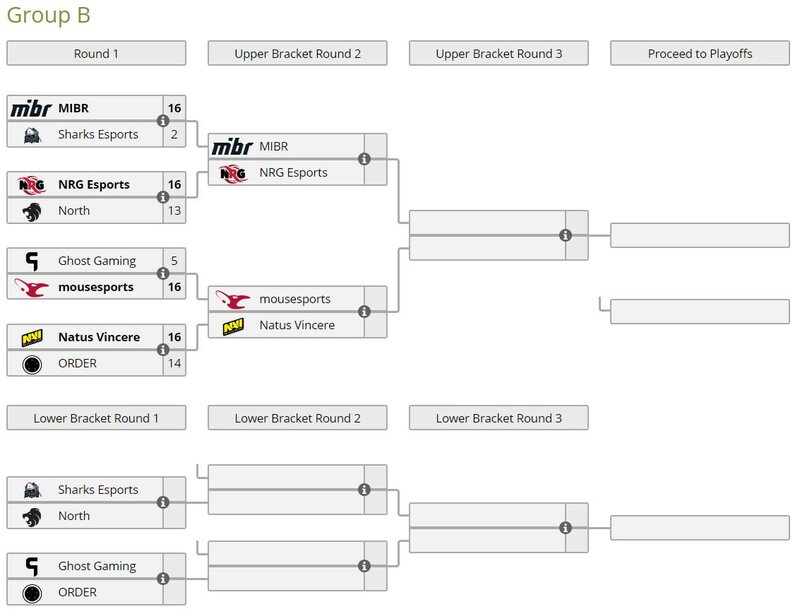 While ViCi dropped their Lower Bracket bout to Renegades, INTZ lost to G2 after a well fought BO3 series came to an end with G2 winning by a score of '2-1'. Group-B observed a really exhilarating game taking place between Na'Vi and ORDER where Na'Vi made a remarkable come back into the game as ORDER just couldn't convert their massive lead into a win. The Group-B eliminators will be taking place today. Stay tuned for more action as we enter the second day of the Group Stage.